Pozzuoli Diving Center is a unique meeting point for people who want to share the same passion for the sea and all the activities connected with the underwater life. 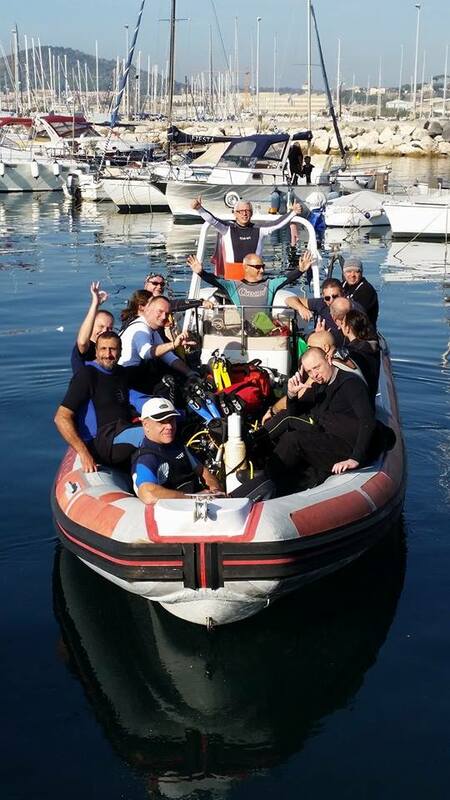 This is exactly why those people who hang out at the “Centro Sub Pozzuoli” are not considered customers but real friends with whom we SHARE our Diving Experiences , exchange ideas on different materials and equipment used , plan diving in complete safety , organizing trips and relaxing cruises . 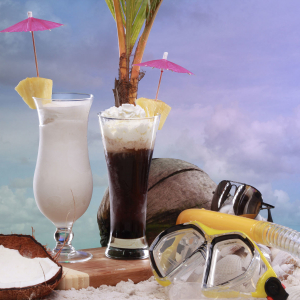 All of this is possible thanks to a trained and professional staff with high standards of quality, from a comfortable and functional head office, to a complete and efficient equipment, but firstly, thanks to our educational and recreational programs always stimulating and able to satisfy even the most demanding costumers. Many and various are the paths of the underwater world that our Diving Center CAN offer: from the basics scuba experience for anybody who wants to discover the beauty of our underwater sea, diving courses for the first level to acquire the basic principles of diving, to the second level courses for advanced divers, specialty courses for those people who want to improve and perfect the diving capacity . And for those who rate the passion for diving as profession and job, we provide professional courses from the level Dive master to a NADD Instructor, CMAS or PADI. 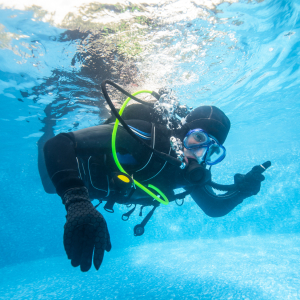 It doesn’t matter who you are, “Centro Sub Pozzuoli” will make you an Underwater Diver. The theoretical sessions of all courses are conducted at our classroom inside the Diving Center, using new modern multimedia learning techniques, allowing us to carry out the task of teaching both the basics and advanced training programs: from easy training session for beginners to topics more “challenging” present in higher level courses and training courses for Diving Instructors. 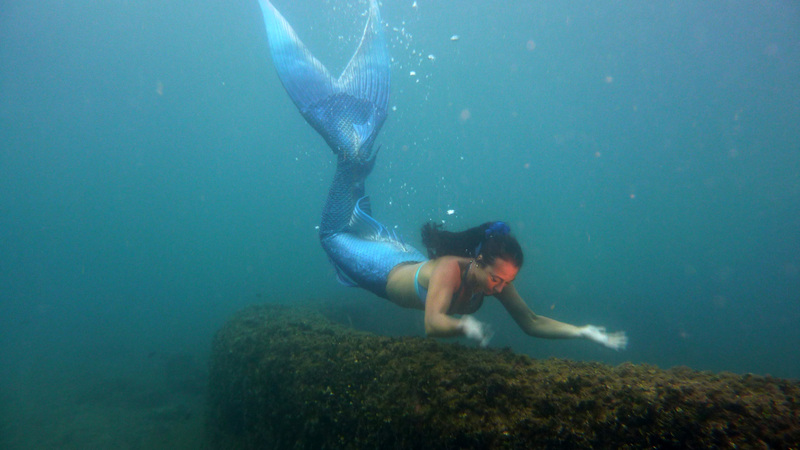 The snorkeling trips are ideal for who prefer to dive themselves into the freedom with the only support of a mask, fins and snorkel which allow you to enjoy the beautiful coastal landscapes. With few and easy steps, those who like to watch the sea from the surface will have a chance to see the most spectacular and varied ecosystems, the colors and shapes of the sea and its inhabitants. 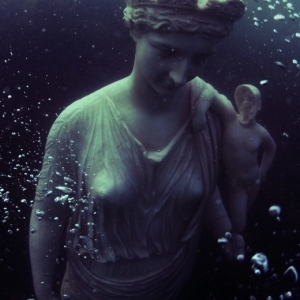 Not far from the coast we offer a snorkeling trip to one of the best archaeological site in Gulf of Pozzuoli, the underwater city of Baia, which show you the beauty of ancient Roman’s buildings. 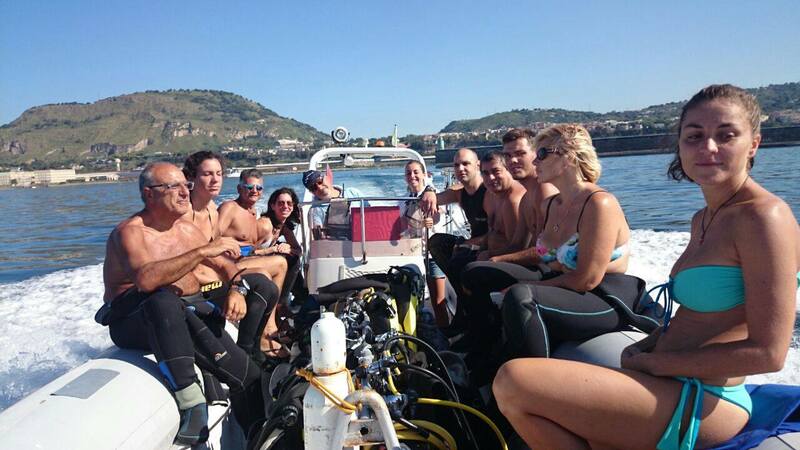 The type of dive sites chosen by the “Centro Sub Pozzuoli” is varied and suitable for all levels. Reefs, caves, walls and wrecks will allow you to observe closely the typical biodiversity of our sea: tiny invertebrates, a great variety of fishes from the usual moray eels, groupers, conger eels, bream, to the last joints as barracuda, snappers, turtles and much more. Our sea bottom already from the first meters of deep, shows spectacular colors and the ancient ruins of the Imperial Bay, with its Nymphaea villas, and mosaics that you can see even in snorkeling. 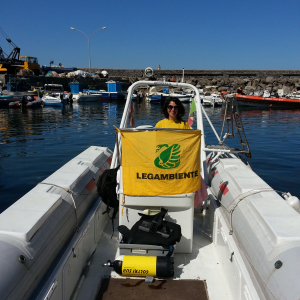 Our diving center provides dive sites in the Gulf of Pozzuoli, Naples, islands ofIschia, Procida and Capri and in the waters of the Sorrentine Peninsula. Our Diving Center organize, in addition to the daily dives, weekends, trips and diving cruises on sailing boats equipped with kitchen, bathroom, air compressor, reservoir of fresh water for rinsing equipment, relaxation area, and a large area for all of our dive equipment. 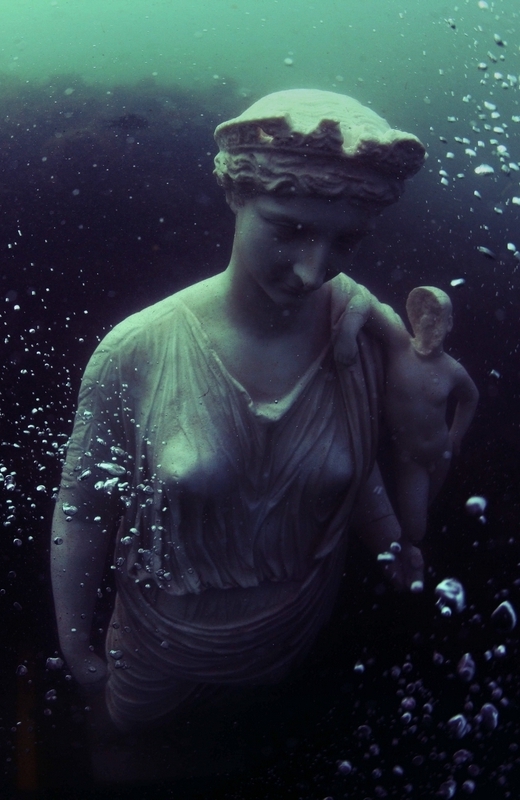 Thanks to our connection with travel agency and others diving structure we are glad to offer lots of underwater archaeological itineraries, and routes to discover the wonders of this land. Respect for the environment is one of the cornerstones of the Centro Sub Pozzuoli, which promotes the knowledge of nature and the acquisition of environmental awareness, especially by the young. 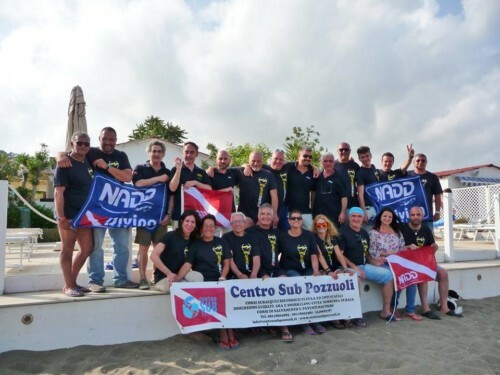 Therefore in collaboration with “Legambiente Pozzuoli”, the Archaeological Association “Kyme”, “Free”, and other companies operating in the territory, the “Pozzuoli Diving Center” organizes events in order to sensitize about the protection of the whole environment. 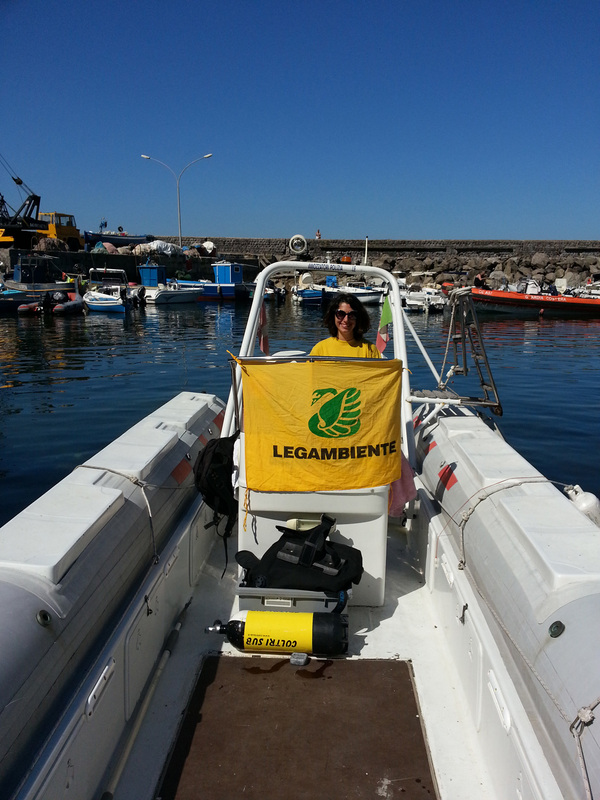 Indeed, Together with diving friends who care about the sea and the nature, “Legambiente Pozzuoli”, Alessandra and William Fragale, periodically organize days of cleaning of the seabed and beaches, land monitoring and events like the “Voluntary camps Legambiente “. 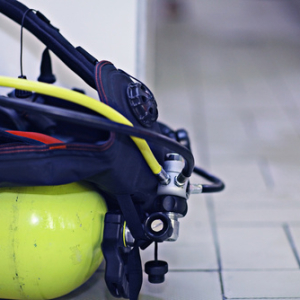 The “Pozzuoli Diving Center” offers technical assistance, making repairs and interventions on diving equipment. A Coltri compressor 16,000 lt / h supersilent, allows you to prepare the scuba tanks with compressed air for diving. 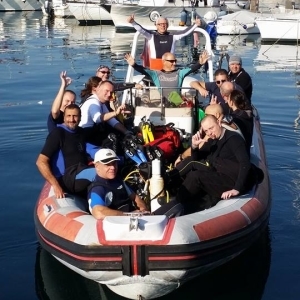 The “Centro Sub Pozzuoli” also regularly organizes trainings, seminars and study on the various underwater topic of Interest, such as new technologies and equipment, underwater archeology issues, technical diving, underwater photography etc. Moreover, periodically the diving center organizes convivial moments, culminating with the annual meeting of the social dinner of the Centre, open not only to members but also to family, friends and supporters. 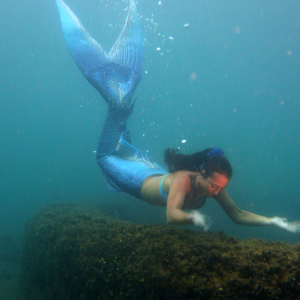 Scuba diving with the presence of the little mermaid Amphitrite that will swim and pose for photos and videos along with the guests of honor. 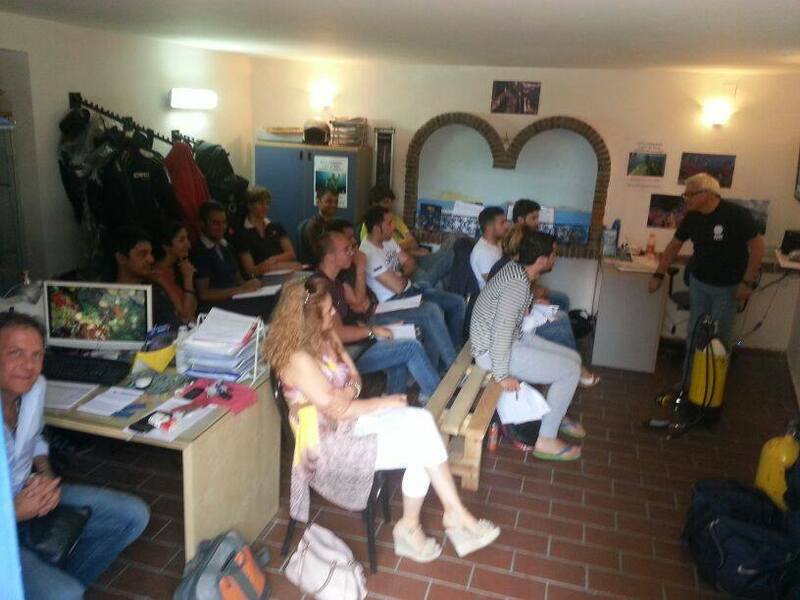 The “Diving Center Pozzuoli” is a training school to become instructors NADD – CMAS. The trainer Guglielmo Fragale conducts the courses. The lectures take place in weekly format or two long weekends. 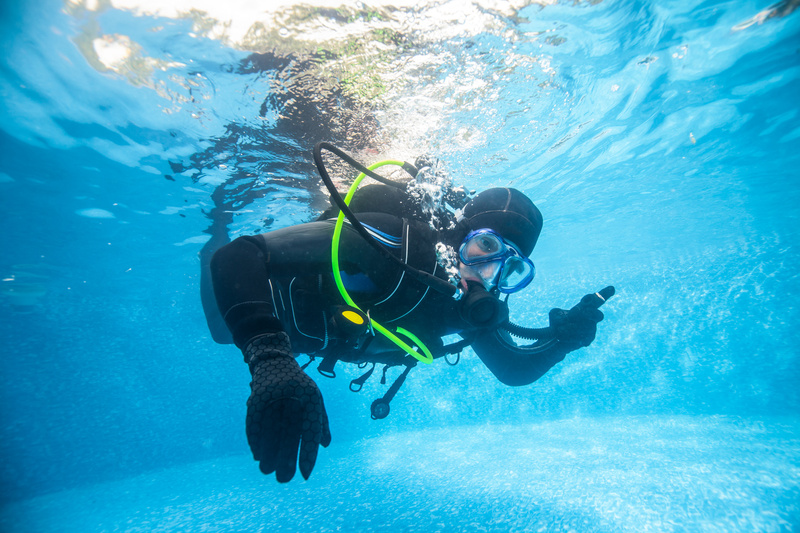 Scuba diving instructor, the passion that becomes job!